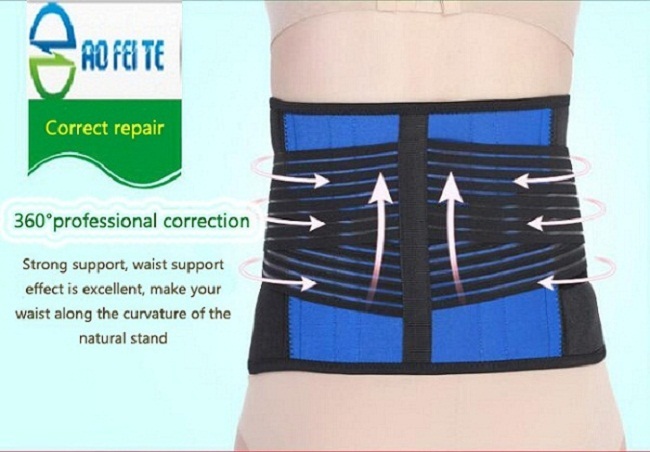 Waist belt improve local and systemic blood circulation, patients with lumbar muscle strain, lumbar disc protrusion etc. People with Algomenorrhea, Renal deficiency, Disharmony between Spleen and Stomach Afterpains etc. People who feels cold on Lower Abdomen, Lumbar, Stomach etc. 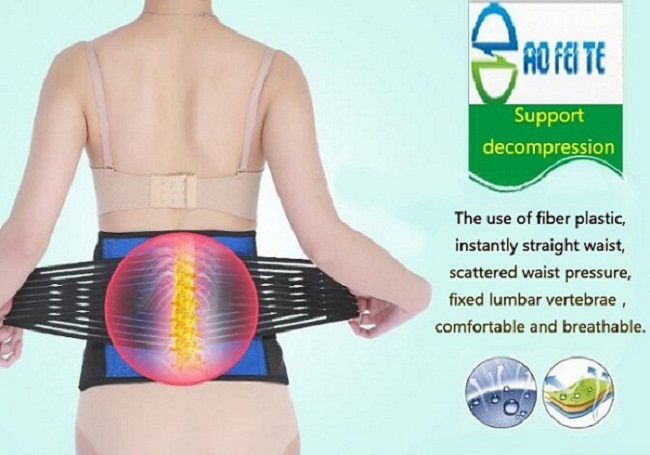 Waist Support Belt can relieve pains and compression for muscle injuries and general low back dysfun ction, injuries to the lumbar discs, and sacroiliac joint dysfunction. Looking for ideal Magnetic Waist Belt Manufacturer & supplier ? We have a wide selection at great prices to help you get creative. All the Comfortable And Soft Support Belt are quality guaranteed. We are China Origin Factory of Lumbar Brace Belt. If you have any question, please feel free to contact us.